Xiaomi Mi 9 is the company’s new flagship and was launched last month. The phone comes with a great design powered by Snapdragon 855, latest from Qualcomm and three lens camera to click excellent photos. 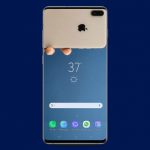 The phone is covered in the metal and glass combo and packs a 6.3 inch AMOLED display and in display fingerprint scanner, it has Corning Gorilla Glass 5 on the back and Gorilla Glass 6 on the front along with a 3300 mAh battery. The Company also Launched an Explorer or Transparent back edition which shows some of the internal components of the phone like the wireless charging pad and the motherboard and looks really amazing, Xiaomi did this with the Mi 8 as well but were more of a Sticker below the glass back but this time it seems to be real components. 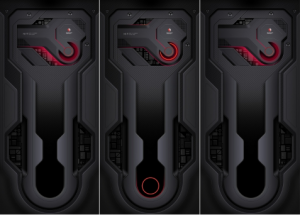 Some of the software features include Dynamic Wallpapers, Dark Mode, and Game turbo for enhanced gaming performance. 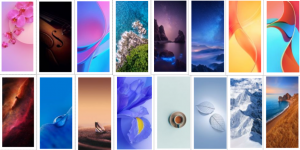 Just like every other Xiaomi phone the Xiaomi Resource team has already released the Wallpapers on MIUI forum, we have included the 18 Stock wallpaper, 11 dynamic wallpaper as well as 7 explorer edition wallpaper all at one place so you can grab them right now and apply on your phone through all the wallpapers are made keeping Mi 9’s display in mind but there are a lot of phone with the same display size so this can be healful for them. 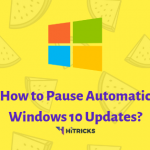 The Built-in wallpapers include 18 different wallpapers from different categories and include 2 or 3 wallpapers from each category like Abstract, Pattern, Nature, Landscape, and Art. Each wallpaper has a resolution of 10800 x 2340 Pixels. 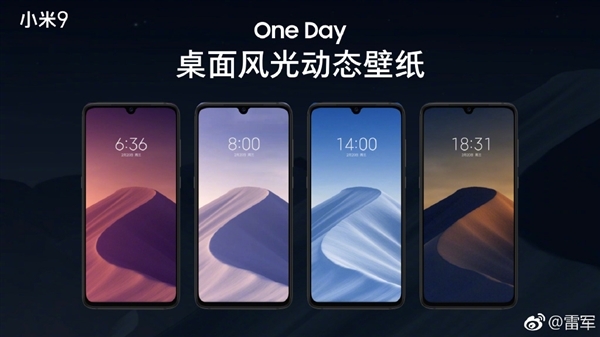 The wallpapers are in 19.5:9 aspect ratio for the Mi 9’s FHD+ display. 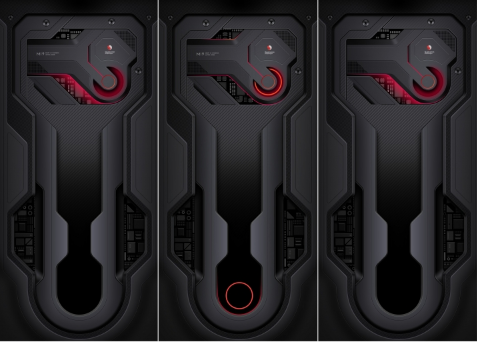 However, the names of the wallpaper are still not known but we have included a preview for you to check them out. Since Xiaomi has added the Dynamic Wallpaper feature in the latest Miui 10 Based on Android Pie they also included some dynamic wallpaper in the Xiaomi Mi 9. There are 11 FHD+ Wallpapers in total which reacts when you touch the screen. They have different themes like day and night situation which looks cool. The back of the Explorer edition is transparent which gives a glimpse of what’s inside and to go well with the back Xiaomi has also included some wallpapers which really blends in. There are 7 wallpapers in total and includes lock screen as well as the home screen. All wallpapers are FHD+ with a resolution of 10800 x 2340 Pixels. Another great thing about the Explorer edition wallpaper is the when you switch from lock screen to home screen it looks like an animation going on. READ [GUIDE] [ROOT] How to get Oxygen OS Recent Apps on any Android Pie Device? So there you go, guys! Here are the 18 Stock Wallpapers from the latest Xiaomi Mi 9. You can download the wallpapers from the Official Links. That’s all for today. Do share this post with your friends, using the social share buttons below. If you have further queries, comment down. I will be happy to help you out.